I am often on the radio talking about various aspects of our planetary experience and in fact now I am co-hosting a show with Jay Pee on Wolf Spirit Radio on the 2nd and 4th Sunday of every month, called Out of the Box, Sunday 1pm-3pm Pacific. I am also frequently a guest of other radio shows, in the past year for example, I have been interviewed by Freeman Fly an Jamie Hanshaw on The Freezone, by Chris an Sheree Geo on Truth Frequency radio, by Robert Phoenix on Free Association Radio, by Roger Sylver on Maxim Axiom Radio and more. I often upload these shows to my YouTube channel, where you will find most of my recent stuff (2012-now), but check out individual host channels for the interviews on their shows. You will also find some of those links in the list of shows below. Feel free also to check out the old interview archive below (2009-2011), as I covered much material regarding light and dark polarity issues during that time. For those interested in the dark esoteric aspect, both interviews with Mike Cavalli and Cariel covered a lot of ground. For those interested in the current affairs and mind control angle, check out the shows with Robert Phoenix. For those interested in just the metaphysical work, my interviews with Steve Nobel and Daniel Jacobs cover that angle. Also the old shows with Dave Corso and Jay Pee and Roger Sylver, we travel further into the metaphysical material as applied to our current planetary situation. From our now ongoing show Out of the Box, hosted on Wolf Spirit Radio. Our focus here was on changes in working agreement between YouTube and Google Plus, Google digital monopoly, its implications, transhumanism and common purpose. The fifth episode of our now ongoing show Out of the Box, hosted on Wolf Spirit Radio. Our focus here was on the occult aspects of the entertainment industry, the agenda behind it, MK ultra, Monarch programming, Miley Cyrus and the pornification of youth, Russell Brand and the agenda. 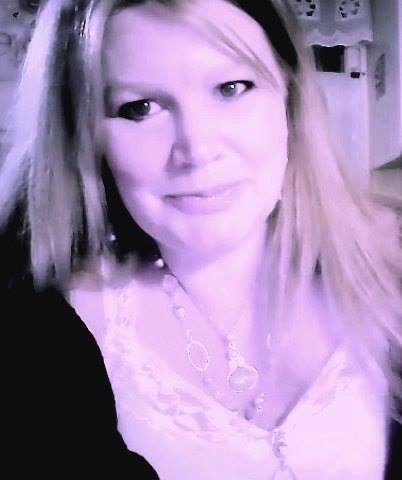 Katie on Truth Frequency Radio with Chris and Sheree Geo, talking about current trends in mental health, media, TV, energy field pollution, entities, energy clearing, the overall agenda, and more. The fourth episode of our now ongoing show Out of the Box, hosted on Wolf Spirit Radio. Subject: timelines, psychic post 2012 visions, how do we create a new future. The third episode of our now ongoing show Out of the Box, hosted on Wolf Spirit Radio. This show was about the collective consciousness, with a meditation by Jay Pay. The second episode of our now ongoing show Out of the Box, hosted on Wolf Spirit Radio. This show was about the Royal Baby, the astrology of the Royal Birth, Bloodlines and Timelines. The first episode of our now ongoing show Out of the Box, hosted on Wolf Spirit Radio. The show is long and in two parts, posted below, we went over a deep analysis of the shift we are undergoing both from political and metaphysical perspective. Katie on Wolf Spirit Radio, with Jeremy Perron, discussing solar galactic shift and all things 2012. Katie on Heartlink Radio with Cariel Quinly, discussing all things 2012. Sept 29 2012 Katie on Truth Frequency with Chris and Sheree Geo, discussing dark energy, entities and dark energy at the collective level. A talk with several guests, including myself and Rebecca Jernigan, on Dave Corso’s PIG2 Round Table. We talked about dark energies, reptilian consciousness and dimensional shifts. May 20th 2011 talk between myself and Robert Phoenix on Free Association Radio . Main topics: the 60s, the music industry, intelligence roots of 60s phenomena, connections with the occult, Charles Manson, Laurel Canyon, consciousness and more. April 29 2011 talk between myself and Robert Phoenix on Free Association Radio . Main topics: possible occult meaning of Royal Wedding dates, harnessing energy through public ritual, counter ritual, thoughts on weather, solar shifts, Earth consciousness cycles, etc. My interview with Robert Phoenix on Free Association Radio , talking about Japan, consciousness shifts, my psychic astral experiences as a planetary energy worker, light dark esoteric issues, distortions of spiritual belief systems, etc. The show is two hours long, but you will find me as a guest in the last 75 minutes of the show. My interview with Robert Phoenix on Free Association Radio . My interview with Daniel Jacob on Reconnections Radio . My interview with Jeremiah Duncan from PIG Radio. We talked about the nature of light and dark, the dark as catalyst for growth, multidimensionality, the pineal gland, meditation, etc. 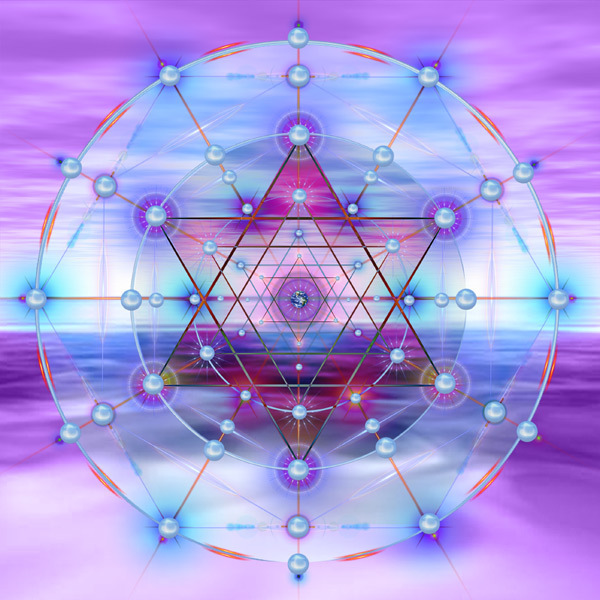 A guided meditation process for awakening the pineal gland in connection with the Source light was also included. My interview with Cariel Quinly from Heartlink Life Radio on our current reality – oil spill, global elite, Earth Grid Wars, power-sites, 2012, light & dark clash, occult and spiritual aspects of what is going on, ritual, consciousness, ascension, life/death, collective story, the Soul’s journey, humanity’s evolution, Atlantis and more. My interview with Mike Cavalli from Vitals News Radio, UK on Atlantis; light and dark in Atlantis and today; collective karmic cycles; humanity’s evolution; the consciousness shift then and today; collective lightwork techniques; empowerment and enlightened activism. My interview with Mike Cavalli from Vitalis News Radio, UK on the nature of light and dark polarity clash we are currently experiencing here on Earth; collective evolution cycles; the role of the dark side in evolution of consciousness; the demonic and exorcism; our role today in counteracting dark scenarios that we would rather not see manifest. My interview with Cariel Quinly from Heartlink Life Radio on light dark, the power that be; metaphysics /energy work for shifting collective energy. In closing a collective lightwork meditation by me and EFT techniques by Cariel for shifting personal fear. My podcast interview with Steve Nobel, Director of London’s Alternatives, author of Freeing the Spirit and the Prosperity Game, on the role of the lightworker in a time of collective shift from dark to light.